Growing healthy animals through CHS animal nutrition means producers have access to quality feeds at a great price, expert nutritional consultation, and value-added services like ration formulation and benchmarking feed efficiency. 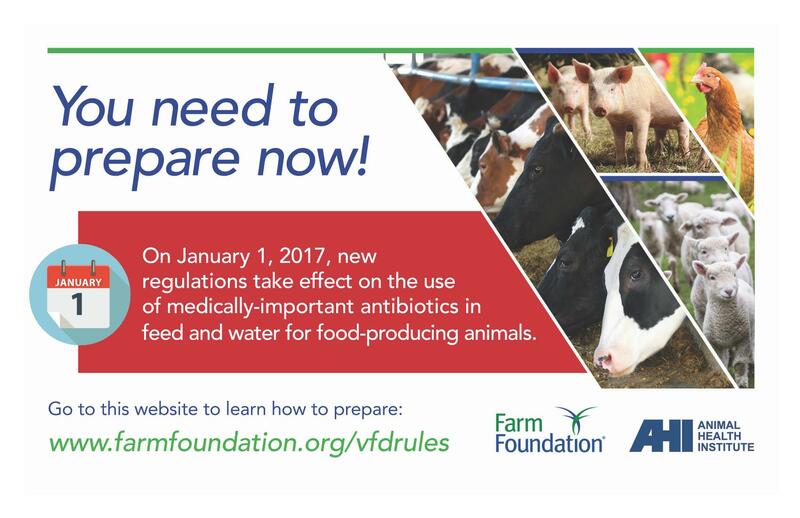 Whether you have dairy, beef, swine, or poultry we can help you develop a feeding program to meet your growth and production goals. In addition to livestock feed, CHS can meet the nutritional needs of almost any animal you raise or feed, including horses, cats, dogs, rabbits and goats. CHS stores also carry fertilizer, grass seed, pasture mixes, and spray. We are here to help so stop in or give us a call! Hydrolac has been great on the farm and continues to perform. On both beef and dairy operations, this product gets animals through heat events unlike anything else. Give us a call and ask us how it works! 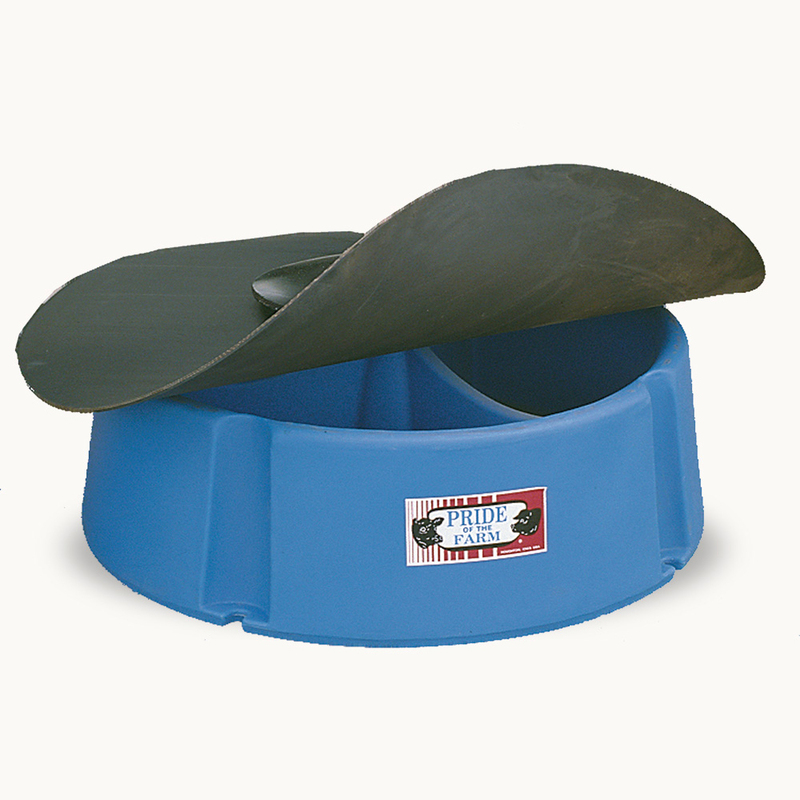 Full pallet of minerals is $40 off per ton with the opportunity to purchase the feeder for $99, normally $160. There are many options for loose mineral and lick barrels are available- with and without fly control! 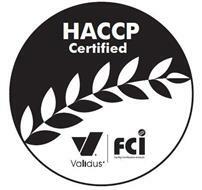 The Chatfield mill is now HACCP certified! With quality and safety being the number one goal at CHS all of the products we sell, from outside companies or within CHS, are quality that we stand behind. CHS now has certification for manufacturing organic feed! Contact us today for more information. Crystalyx Blog – Sign up for the Block Blog by email! Receive emails on how to help your livestock cope with the stressful times throughout the year and learn how to make the most out of your herd and land! Form-A-Feed has a new website! Take a few minutes and check it out!